This campaign ended on March 01, 2019, but you can still make a gift to Bryant University by clicking here! 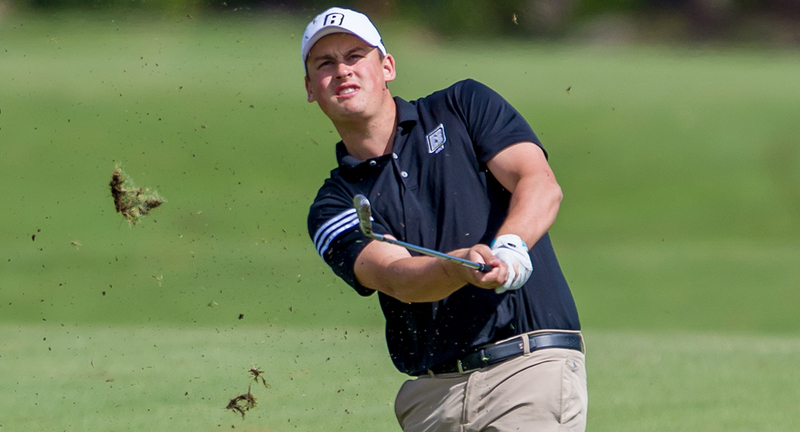 Bryant Golf has a long and storied history of success through many decades. Thanks to the many generous supporters like you, our student-athletes, both past and present, have represented Bryant Golf with great success in the classroom and competing against the very best golf programs in the country. In order to stay competitive and compete against the best in the country, please consider making a gift directly to Bryant Golf to help cover the costs for the necessary resources to once again challenge for another conference title and chance to compete in the NCAA Division I Championships this spring. Every gift made will go a long way to help cover costs for travel, equipment, practice time, range balls and uniforms. On behalf of the Bryant Men's Golf program, thank you for your support!